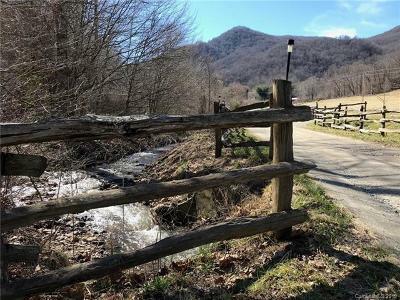 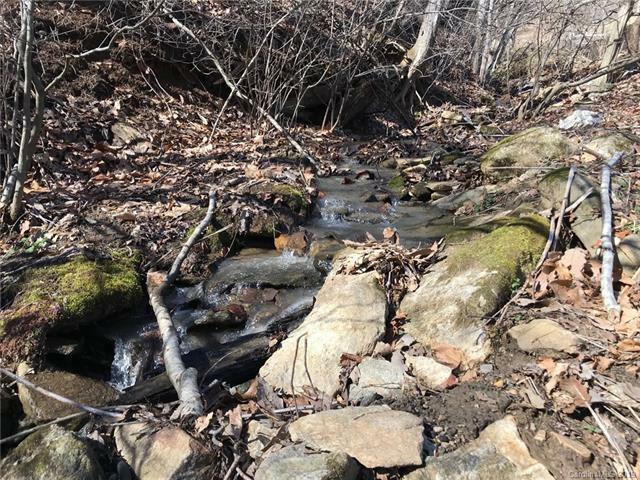 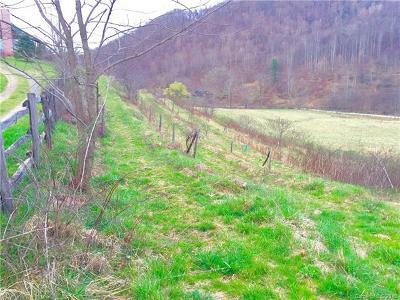 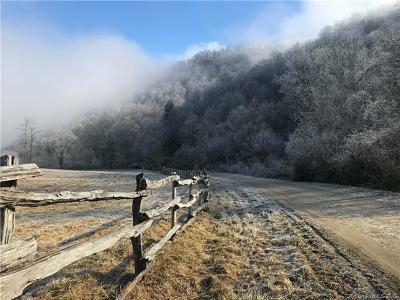 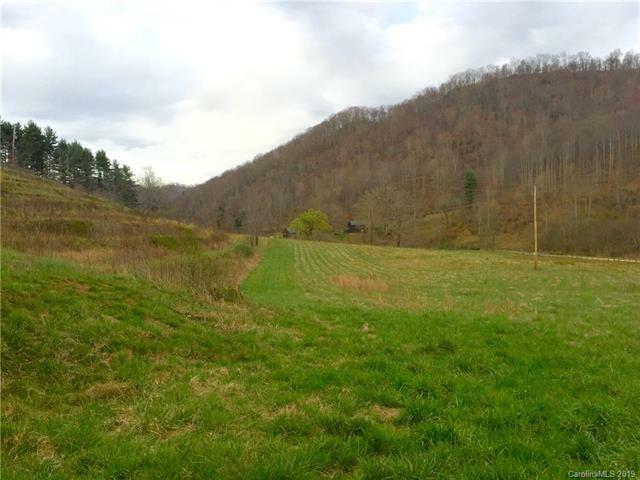 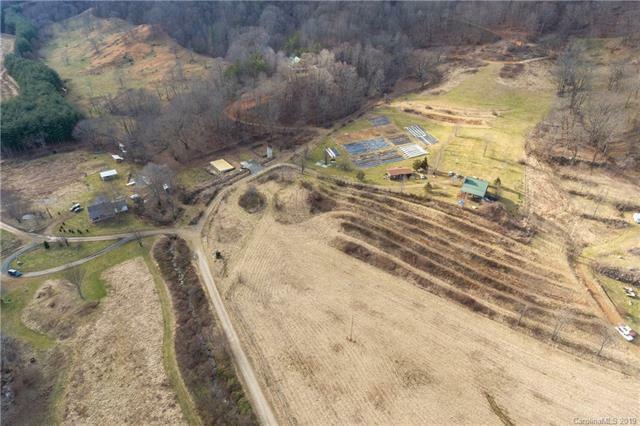 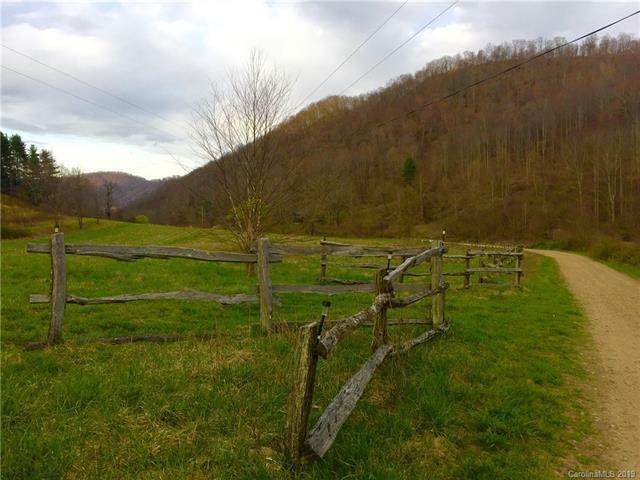 Located at the headwaters of Big Sandy Mush, Mountain Meadows is 6 acres of open, flat bottomland ready for planting or fencing for your horses or small farm animals. 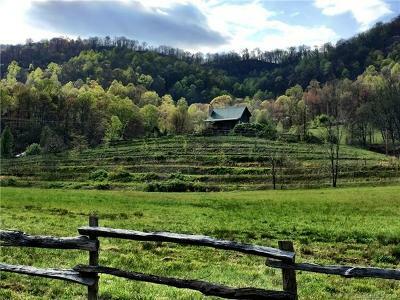 Terraced Muscadine grapes, blueberries, blackberries, and raspberries give you a head start for fruit production. Get going now to take advantage of the growing season ahead. 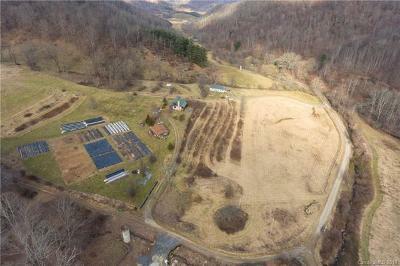 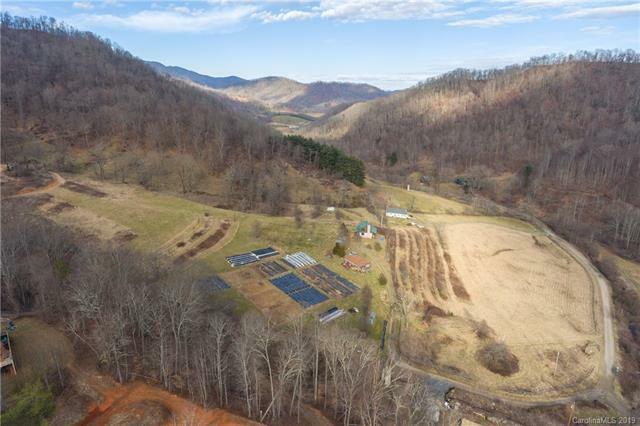 Perfect small farm market property with electricity readily available. 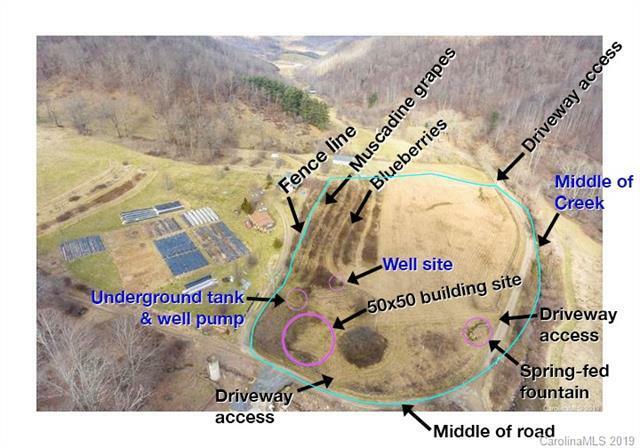 2500 gallon Underground water storage tank, private well (20 gpm)and pump with stone water fountain provide plenty of year-round fresh water. Temporary electric pole in place. This property is next to a working organic flower farm and has been farmed organically for years (not certified). 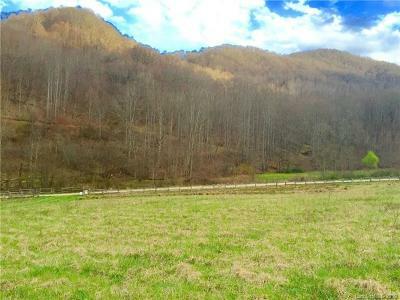 Rural quiet community. Property can be subdivided but only into 3-acre minimum lots. Electric lines can be moved for a cost of apx $11K. 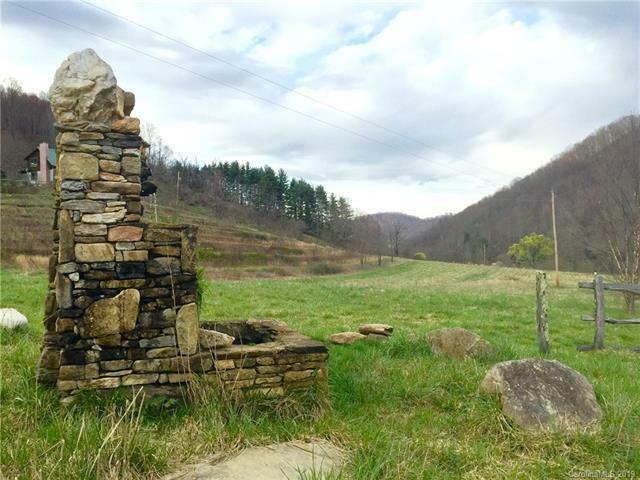 Price has been lowered $15K from the original price to offset that cost.